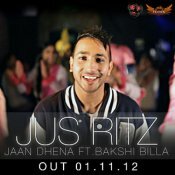 After taking a lengthy break from music Jus Ritz is now back with his brand new single called Jaan Dhena which features Bakshi Billa. This is the second single taken from his forthcoming album My Life In Notes! 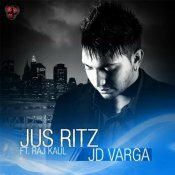 Here is the latest single from Jus Ritz featuring Raj Kaul entitled JD Varga! ARE YOU Jus Ritz? Contact us to get a featured artist profile page.